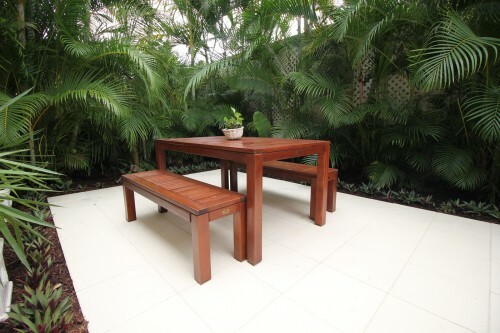 Hotels can be impersonal, so if you’re looking for a place to stay in Rainbow Beach, we suggest ditching that type of lodging and trying something homespun. There are fantastic options at your disposal for accommodation that provides a personal touch, and that will make your holiday in the area feel akin to kicking back and relaxing in a home away from home. 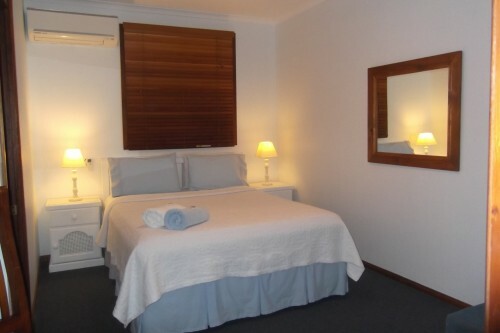 For example, when you book accommodation at Debbie’s Place, you get to enjoy all the comforts of accommodation in a clean, well-kept space that has country style furniture, crystal glasses, and clean linens on the bed. With motel, two-, and three-bed suites, there are options for everyone from singles to large groups of up to seven people. 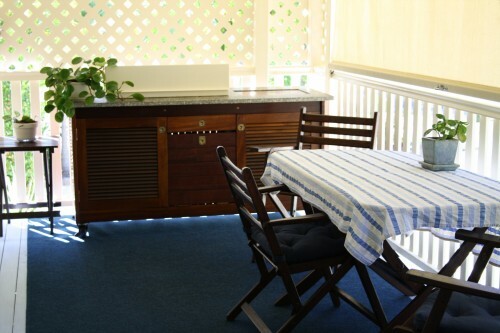 When you are looking for a place to stay in Rainbow Beach, it is possible to find something that is the right price and that is far more convenient than the standard hotel room. 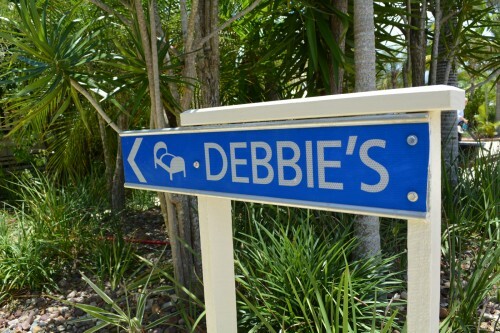 Debbie’s Place is personally run by Debbie, who will greet you with a smile and provide you with everything you need during your stay. That includes plenty of information about the local area, which is fantastic if you are looking for some extra help when it comes to booking tours or learning more about what to do during your stay. And there is plenty to do and see in Rainbow Beach, from surfing lessons to skydiving and much more. If you want to learn more or to book a suite, contact us today.